AvailabilityThis item ships separately from other warehouses. Usually leaves the warehouse in 2-3 business days. 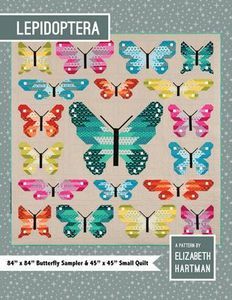 This is a large-format booklet pattern like "Fancy Forest". 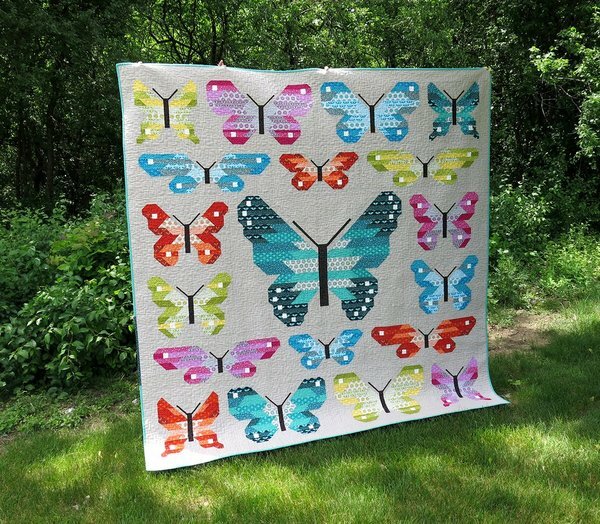 It's an 82" x 82" sampler with six different large-scale butterfly blocks. 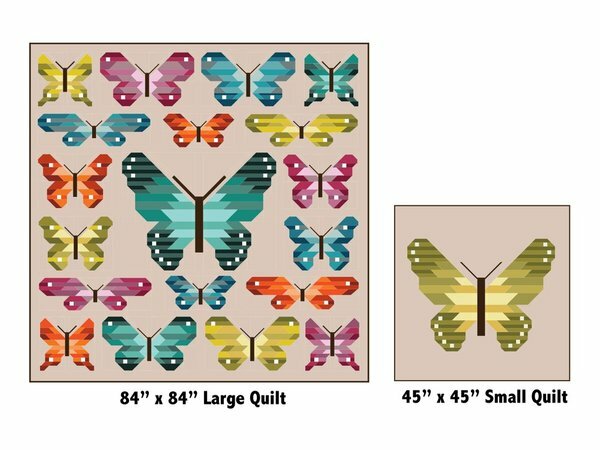 A 45" x 45" version with a single large butterfly is also included. 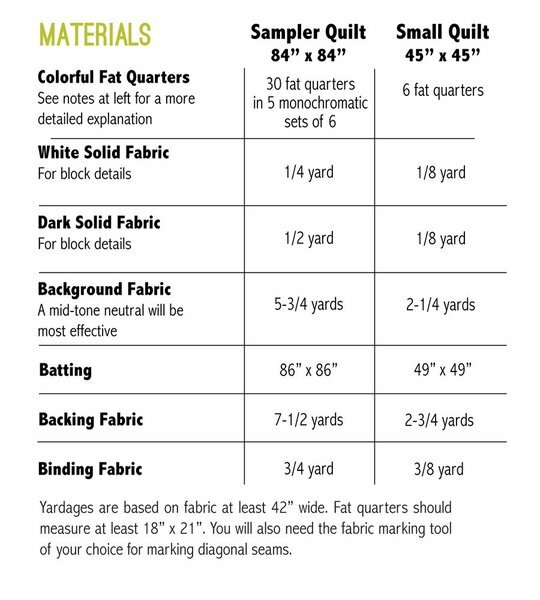 Fat quarter friendly.